this look is so beaut!! i also love how you've edited these photos! I am in love with this whole combination! The simple colour choices look amazing and really compliment each other! Those sunglasses are amazing as well! 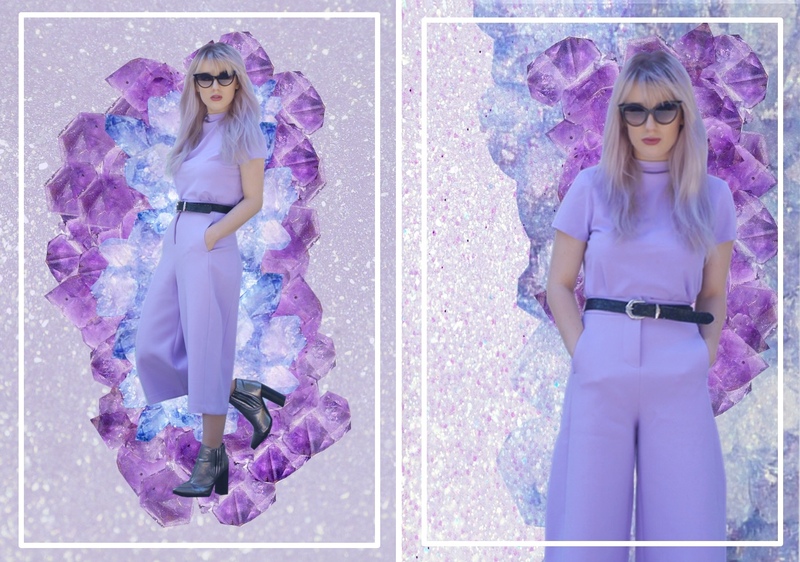 I love this outfit, those Asos pants are to die for! loving the colour co-ordination ! 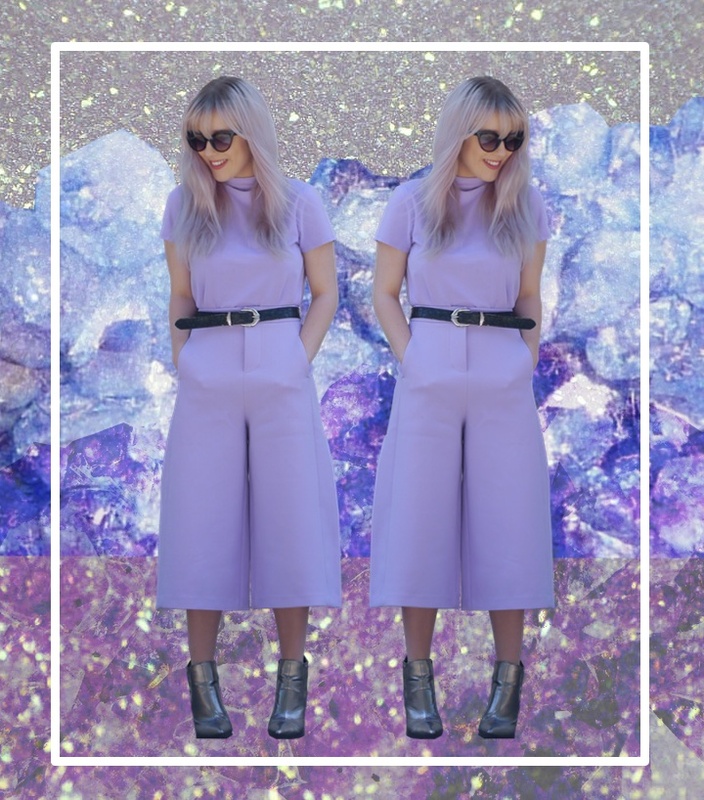 Loving the edit & those culottes! You make this outfit looks so flawless!! Love these edits! You should attempt them more often, they fit in with you blog theme so well! Outfit is also on point, so lucky to find such perfectly matching pieces! I love how these edits turned out! You should do a tutorial!